Shock can cause many different foot and lower limb injuries such as plantar fasciitis, shin splints and even hip and lower back pain. 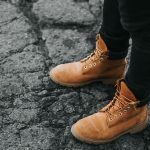 That is why wearing a pair of insoles inside your work boots with good shock absorption to help protect your feet from shock and pressure whilst you work is always a good idea! Rigid arch support to support your feet in the most natural position possible to keep you on your feet for longer without injury. 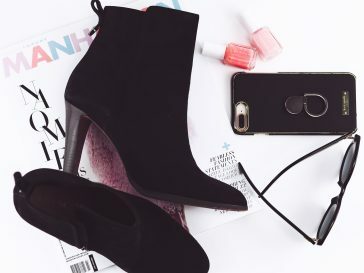 If your insoles make your boots to tight this can cause injuries to develop such as blisters and even bunions. That is why it is important to buy insoles that are the right size and will not bulk up your boots when you wear them. 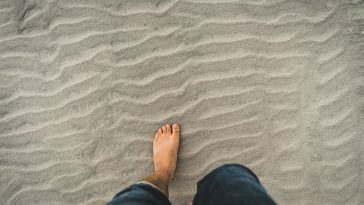 Working on your feet for long periods especially on concrete floors can take it toil on your feet. 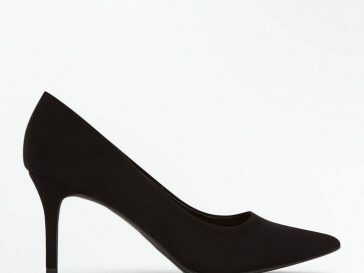 Pressure can build up underneath your soles and heels and can cause damage and pain. 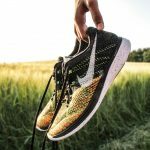 That is why you need a pair of insoles that will help to spread this pressure evenly across your whole foot to prevent this damage from occurring. If your insoles wear out too quickly this can leave your feet less protected against shock and pressure. It is always a good idea to buy insoles that have been made from durable medical grade materials so that they do not wear out too quickly. 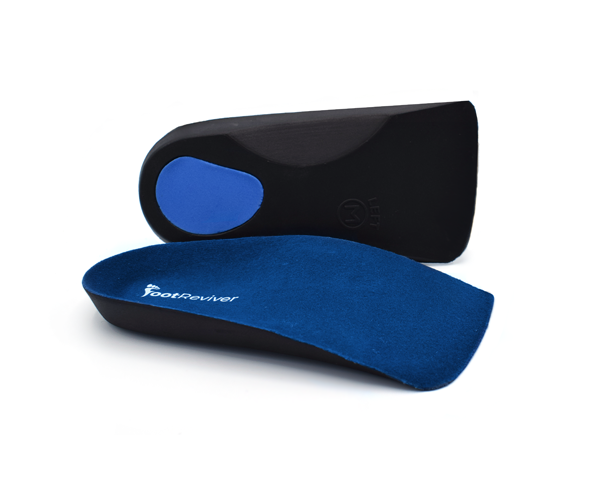 These Footreviver insoles are perfect if you are required to stand for long periods and need some extra support and protection in your work boots. The added arch support makes them ideal for all foot types and will help to prevent the most common causes of heel and foot pain in adults. What is more is that they come with Footreviver's 30-day money back guarantee which means if they aren't right for you then you can send them back and get your money back no questions asked! 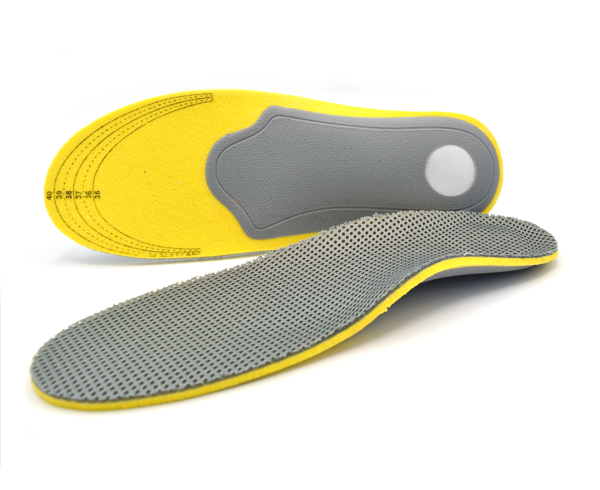 Pros: -Perfect for wearing when standing for long periods -Corrects the biomechanical balance in your feet and lower limbs -Spreads pressure evenly across your whole foot to prevent damage -Inbuilt arch support protects your plantar fascia from becoming overused and inflamed(plantar fasciitis). - Made from special EVA material that absorbs shock and prevents foot pain, shin splints, and knee pain. -Heel cup improves stability and balance. I got a pair of these in my work boots and they are fantastic. Before I started wearing these I would get aches and pains (even though the soles of my boots are quite thick my boots) but now I wear these that doesn’t happen thanks to the shock absorption. 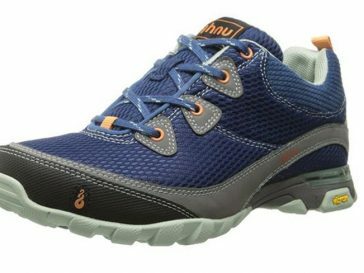 I also really love the arch support as I have quite flat feet and they can get achy pretty fast if I am not careful so the extra arch support that these give really does help a lot. My feet have never really been the same since I got plantar fasciitis. Even though my plantar fasciitis is now gone my feet still are super sensitive to even the slightest thing. 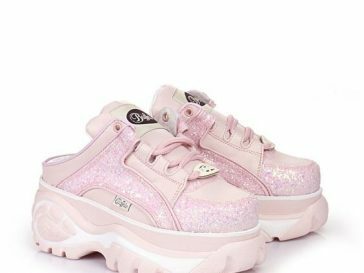 I decided to get some of these because at work I often have to stand around on the hard concrete floor which plays havoc with my feet and probably was the reason why I developed plantar fasciitis. 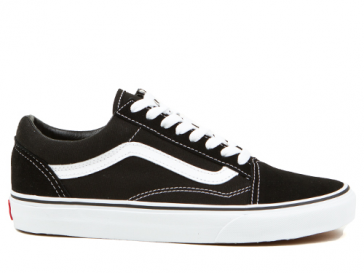 I am really glad I bought these as they have helped a lot, now I can be on my feet a lot longer without having to put my feet up and getting told off by my boss for slacking. If your feet hurt at work then get these as they are the best! I have tried a lot of different inserts in my boots to try to sort out my feet including really expensive custom ones which didn’t help in the slightest but only these seem to do the trick. I have had these for 2 weeks now and I have seen a huge difference now when I go to work I’m not worrying anymore about how bad my feet are going to hurt at the end of the day. 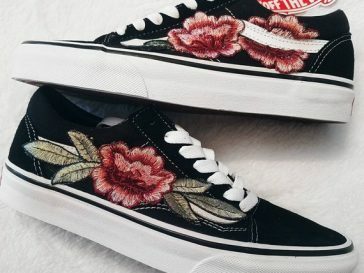 I only wish I found these sooner and saved my self a lot of money!!! These orthotic insoles have been designed with workers in mind. Featuring a range of orthotic technologies such as inbuilt arch support, a metatarsal pad and heel cup and have been crafted with medical grade lightweight and durable EVA material. These features will help to provide you with better protection and support for your feet whilst you work. -Metatarsal pad protects helps to prevent and ease ball of foot pain. Cons:-Arch support may not be suitable for those with high arches or flat feet. At work, my friend gave me a pair of his to borrow after hearing me whine on about how bad my feet hurt… I liked them so much the next day I bought a pair for myself. They are really good at absorbing shock making sure no shock gets anywhere near my feet to cause damage. But unlike other insoles, these aren’t super bulky to wear and fit really nicely inside my boots. I just love them. If you are wanting a pair of lightweight and comfortable work boot insoles then these may be the choice for you. 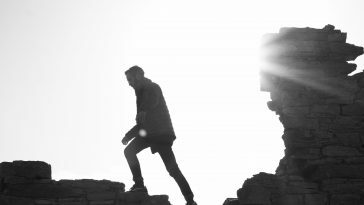 They have a memory foam top layer that will mold to the exact contours of your feet, giving you a custom level of support and protection in the places where you need it the most. 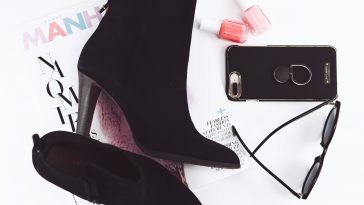 They also come with a 30-day full money back guarantee which means that if you are not happy with them for whatever reason you can return them within 30 days of purchase to get a full refund. 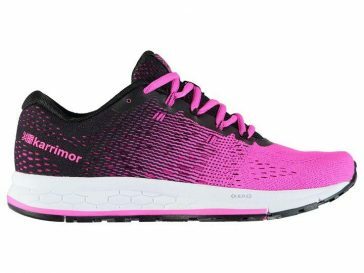 Pros: -Brilliant shock absorption -Memory foam top layer provides your feet with extra comfort, the memory foam will also help to better spread pressure across your whole foot to prevent foot pain and aches. -Helps to correct common bio-mechanical imbalances that are linked to injury -Made to be super lightweight so that they do not weight down your feet inside your work boots. -Heel cup for better heel stability and support -Metatarsal pads help to protect the ball of your foot from damage. Cons: -Can feel a little bit tight inside narrow fitted boots. If you have high arches or flat feet then these insoles are for you. They feature excellent arch support that will help to correct common gait problems that can lead to injury. They are also super lightweight and breathable making them feel great inside any work boot! 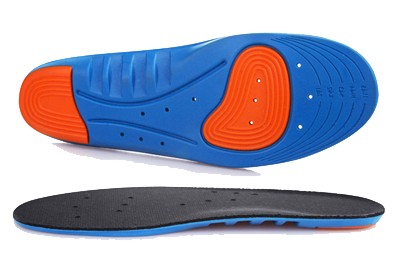 Pros: - Has the best all round of any other pair of off the shelf insoles you can buy.-Corrects gait problems such as over-pronation and supination. -Ideal for those with high arches and flat feet that require extra arch support -Has a solid heel cup that will give your heel better stability, support and protection against shock. -Prevents pressure building up underneath your feet -Light weight and slim -Breathable to keep your feet feeling fresh -Ideal for treating plantar fasciitis and Achilles tendinitis. Cons:- May need to cut to the right size to fit your boots properly. 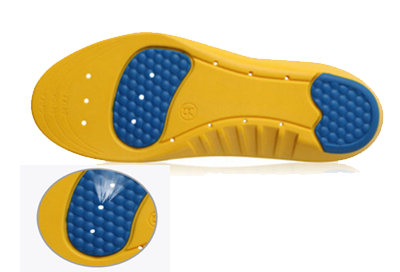 -Does not provide as much shock absorption as the insoles listed above. -May take a while for your feet to get used to them (this is known as the break-in period). I prefer these over all other insoles that I have tried. I wear these all the time inside my work boots and they are so good and never let me down. The support that they give me is just right as I know that some insoles can over support your feet and make them feel awkward but with these, they get the balance just right. 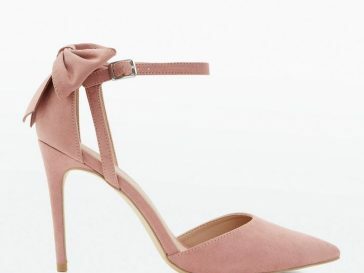 What I also like about these is the fact that they cup around my heel giving my heel and ankle more stability as before I would often twist and sprain my ankle in my boots for some reason. The only let down that these insoles have is that if you wear them a lot they do wear out fast and need replacing but this isn’t a big deal considering they cost a lot less than other insoles on the internet. *Don’t feel any shocks when wearing them which is a real plus if you are like me and work in a warehouse with super hard concrete floors. *They fit really well inside my boots and don’t make them feel all tight like others I have tried. 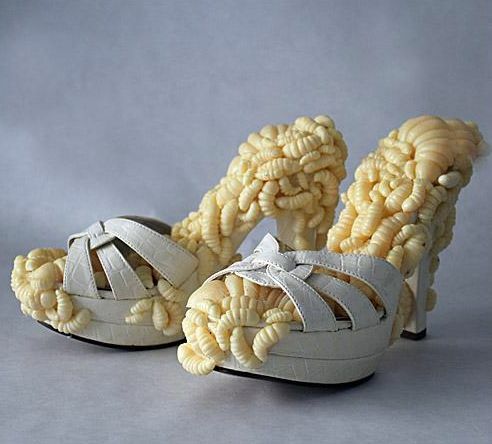 *They breathable and airy and don’t make my feet sweat or smell (as much). 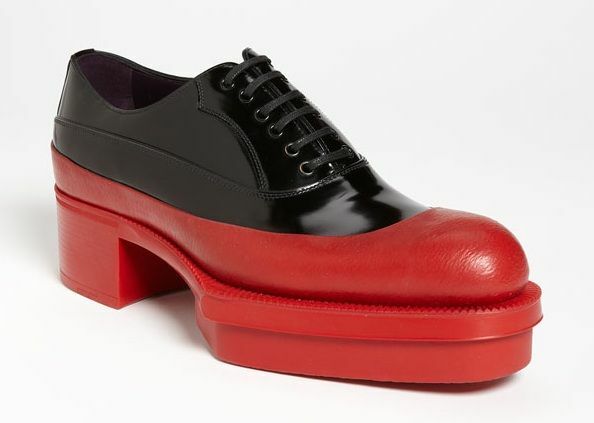 *Flat around the toe area and doesn’t support my ball of foot as much as I would like them too. *Can be tricky to cut them to the right size to fit inside my boots. These massaging gel insoles are made from medical grade quality silicone gel and will provide all-day support and protection against shock. They will also mold to the exact shape of your feet when you walk helping to give you better support where you need it the most. 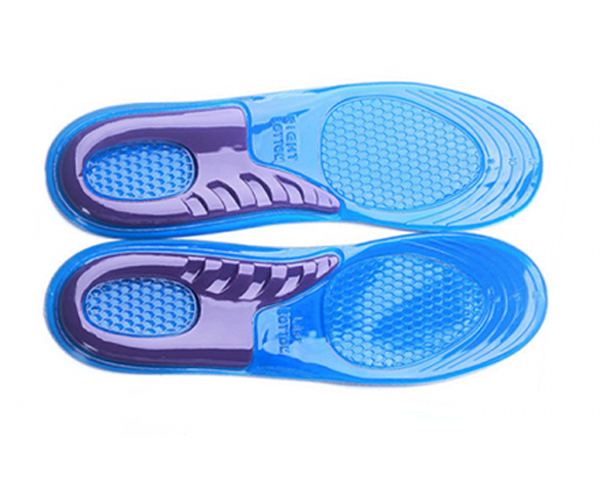 Pros: -Massages your feet to keep them comfortable all day long -Silicone gel stops shock from damaging your feet and lower limbs -Ideal for those who suffer from knee pain -Spreads pressure evenly across your whole foot making them ideal for those who have to stand for long periods on hard surfaces such as concrete -Lightweight and will not weight down your feet. 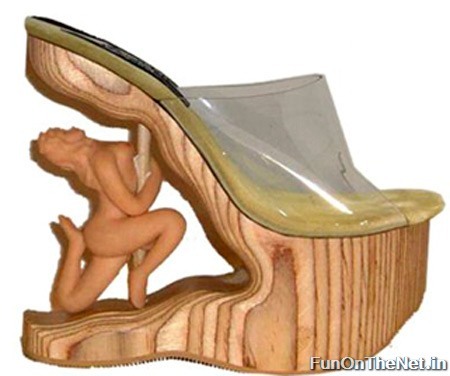 Cons: -Does not provide rigid arch support. Unfortunately these insoles arent for me. I bought these and to be honest I am not really a fan, well not for wearing them inside my work boots at least. 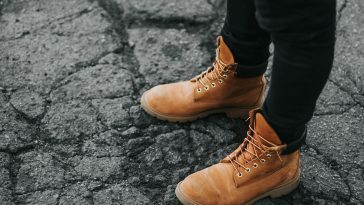 Yes, they do have lots of shock absorption but they are not rigid enough for me as I would often find my feet wobbling around in my boots because of them. I decided to return them and get the footreviver ones instead which were a lot better.